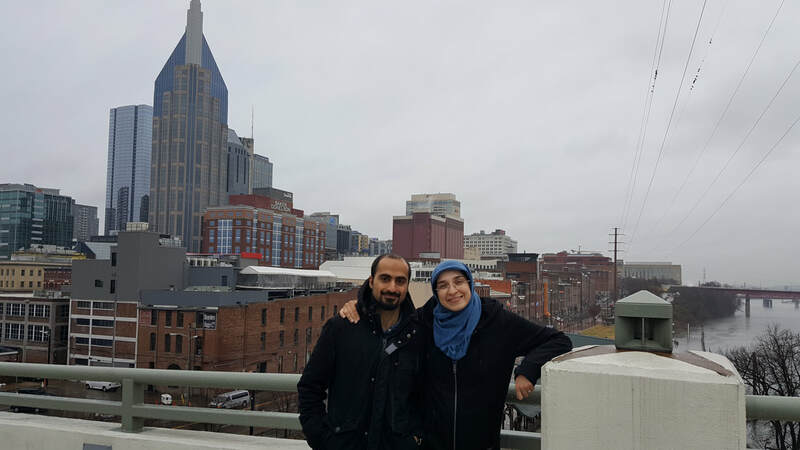 Photos and caption descriptions were provided by NAME. 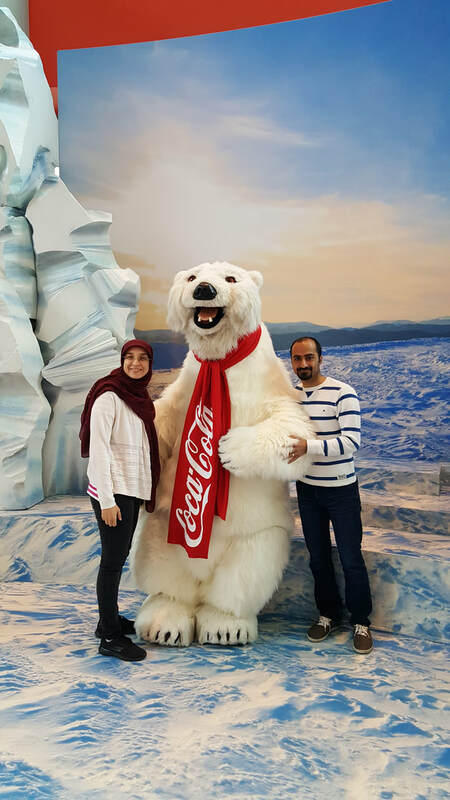 Zahra and her husband at the Coca Cola headquarters in Atlanta. 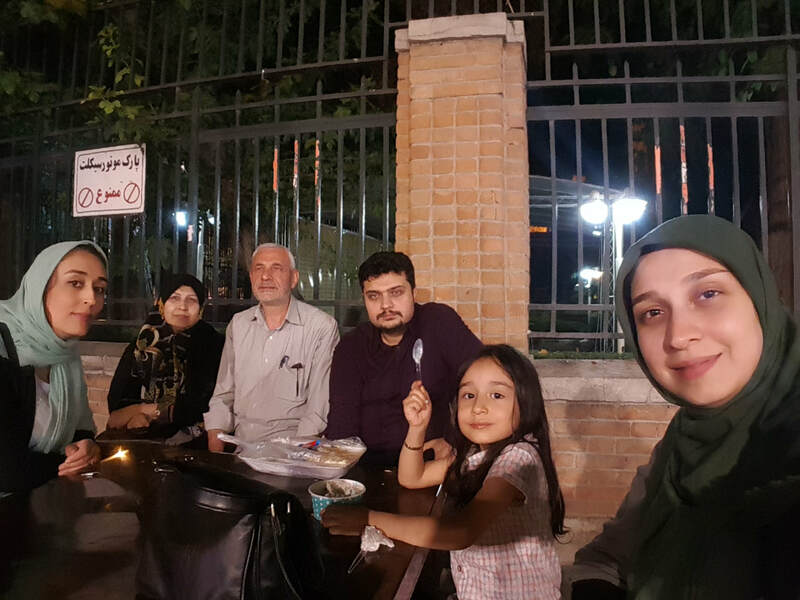 Zahra's family from left to right: 1) sister-in-law Akram, 2) mother, 3)father, 4) brother Ali, her niece Mahda in 30th Tir Street of Tehran, Iran, summer of 2018. 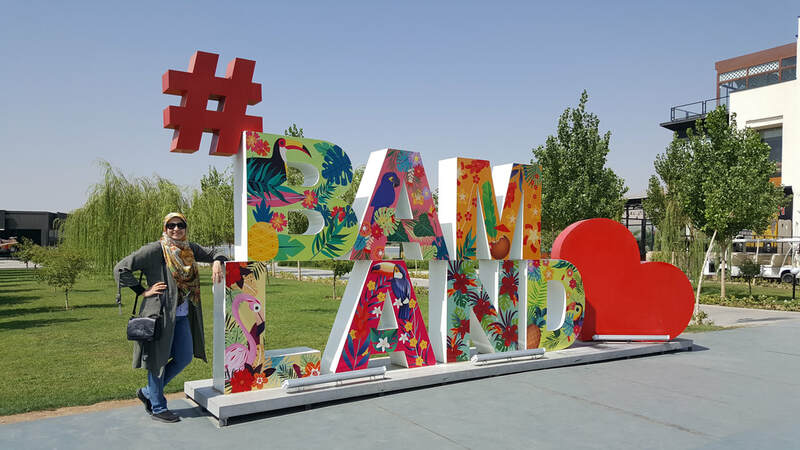 Zahra in Bam Land of Tehran. 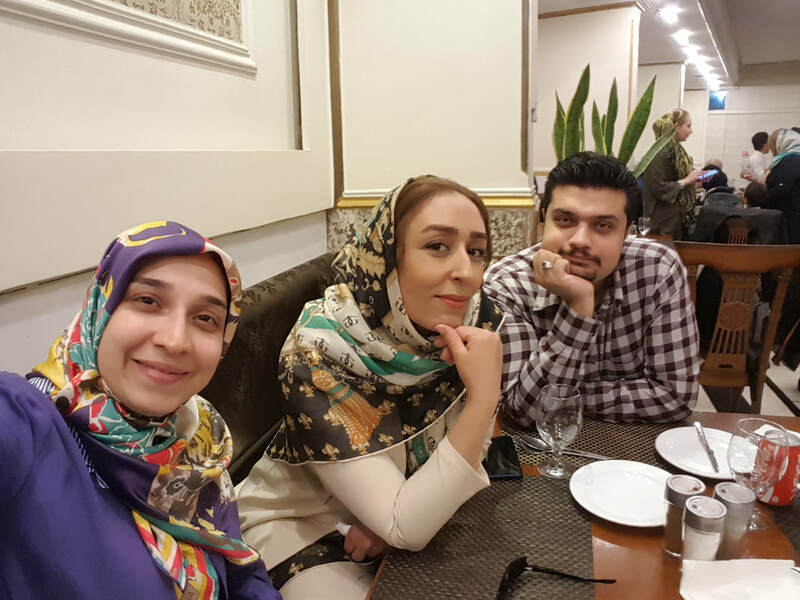 Zahra, her sister-in-law (Akram) and her brother (Ali) in Tehran. 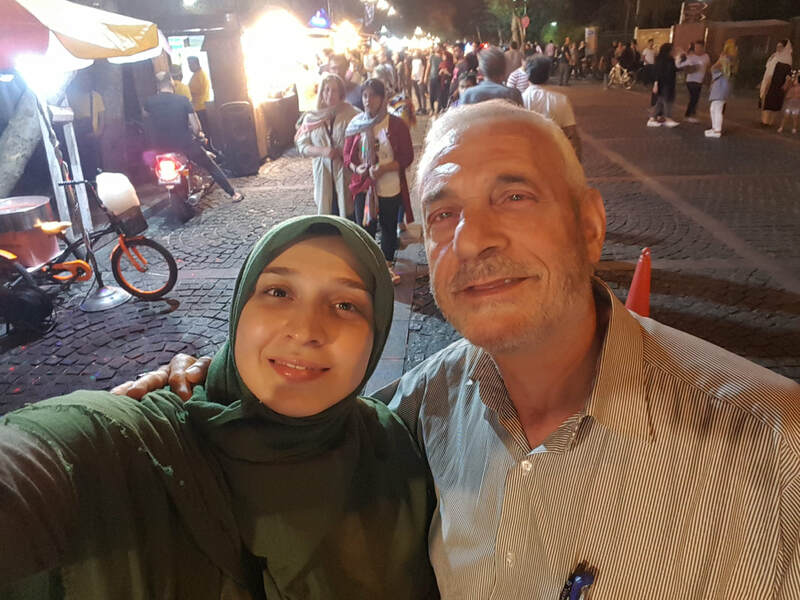 Zahra and her father at 30th Tir Street of Tehran.